Luke 20:1-8 ~ Following the cleansing of the temple, the chief priests, scribes, and elders started scheming to find a way to discredit Jesus and they confronted him with a question that was certain to accomplish that. Pastor Rod Bunton teaches how Jesus’ response to this challenge—the first of four that will he will see on this day—actually confirms the validity of his power and authority. 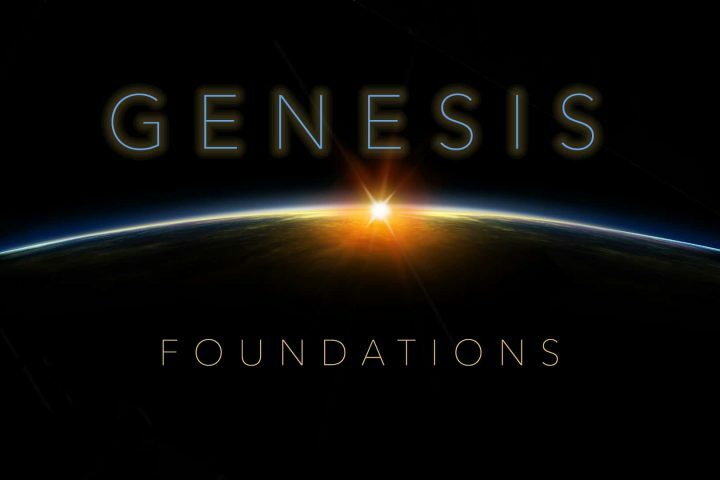 Lesson 28 in the Genesis: Foundations Sunday School class. Luke 19:41-48 ~ After his triumphal entry into Jerusalem, Jesus weeps because he knows the condition of the hearts of people and their future judgment. Pastor Rod Bunton explains why this action and the cleansing of the temple reflect the compassion Jesus felt for those who would eventually condemn him. Lesson 27 in the Genesis: Foundations Sunday School class. Lesson 26 in the Genesis: Foundations Sunday School class. 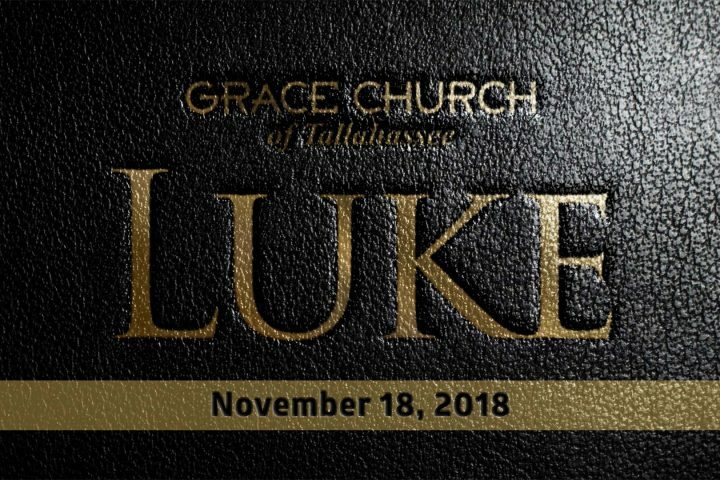 Luke 19:11-27 ~ Sensing that his followers were anticipating the appearance of the promised kingdom when he arrived in Jerusalem, Jesus taught about the timing of the kingdom and the judgment that it would bring through a parable. Pastor Rod Bunton helps us see, through the meaning of this parable, that we will all be judged by our deeds and how these “good works” fit into the doctrine of justification.